Another residential property developer has joined the PLDT family. 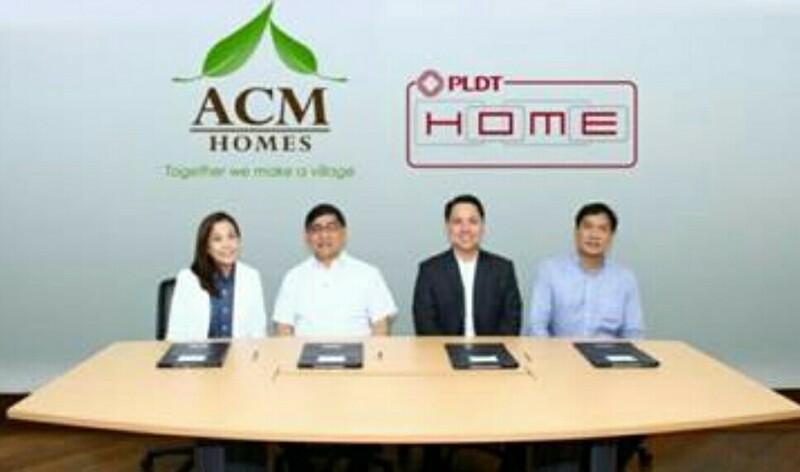 PLDT HOME recently inked a partnership with ACM Homes which will enable the multimedia services leader to power the latter’s communities with PLDT HOME DSL. With HOME DSL, ACM Homes residents can enjoy family-sized connection with speeds of up to 8 Mbps. 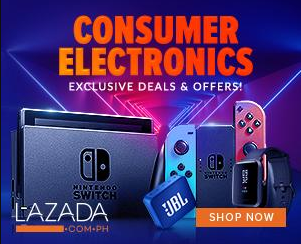 By bundling their subscriptions with an Entertainment Fam Plan, families can also enjoy world-class entertainment right in the comforts of home courtesy of iflix and Fox International Channels. (L-R): ACM Homes Group Vice President for Business Development and Corporate Marketing Angelina B. Magsanoc, ACM Homes President and Director Meldin Al G. Roy, HOME Connectivity Management Head Ken Alvarez and HOME Sales South Luzon District Head Willie Capacite. ACM Homes is a high quality property developer with an established presence in the low and medium cost segments of the market. 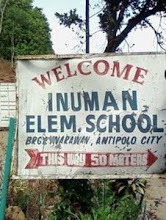 Their projects mainly cater to families of seafarers following a partnership with the Philippine Transmarine Carriers, Inc., one of the country’s oldest and largest crew management companies. Since its establishment in 1992, ACM Homes has developed over 20 projects and built over 12,000 homes in the CALABARZON area, and is eyeing expansion to Iloilo and Davao.